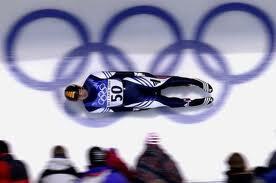 In 2002, the Olympics came to Salt Lake City, Utah. All the top winter athletes in the world gathered in the mountains of Utah to compete for the gold. That same year a small company was born Salt Lake valley - Outersports.com. Love for the outdoors and an active lifestyle fueled the start of Outersports.com over 10 years ago, and today that lifestyle still keeps us going. The company is privately owned and operated, which means your experience is provided by passionate and caring people. We are a small team and we love making happy customers. Please contact us if you have questions about any of our products or service, or if you have any products you would like us to carry that we currently do not. We hope you have a happy experience with us.